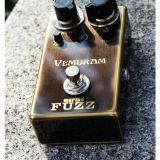 Categories: General, Just In, Pedals, Vemuram. 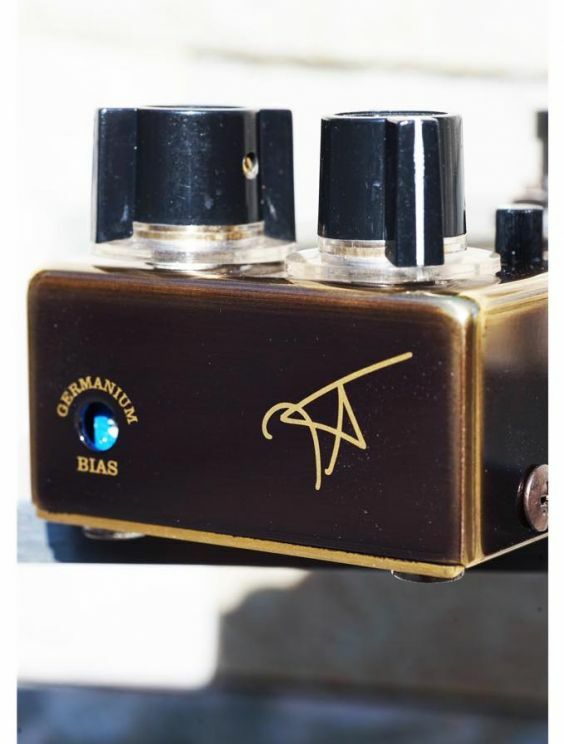 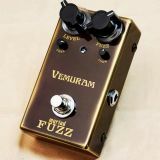 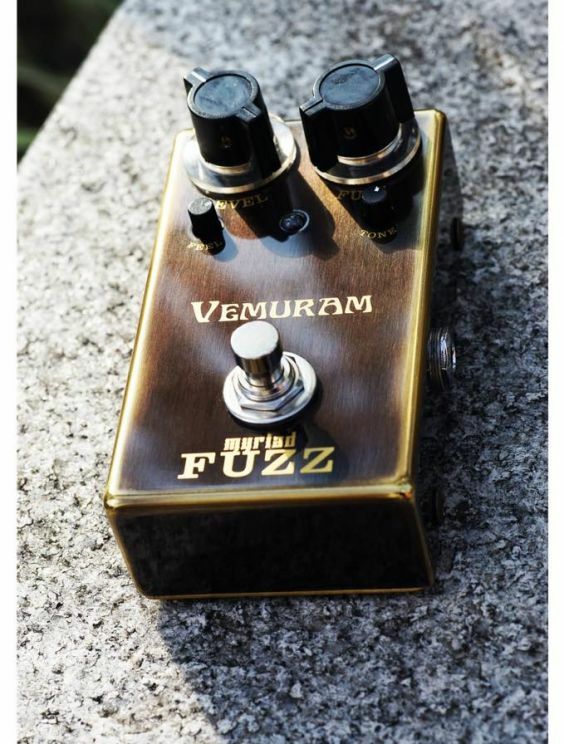 This fuzz pedal is a hybrid, equipped with a Silicon Transistor and a vintage Germanium Transistor. 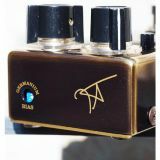 It goes from fire breathing silicon to cool warm Germanium. 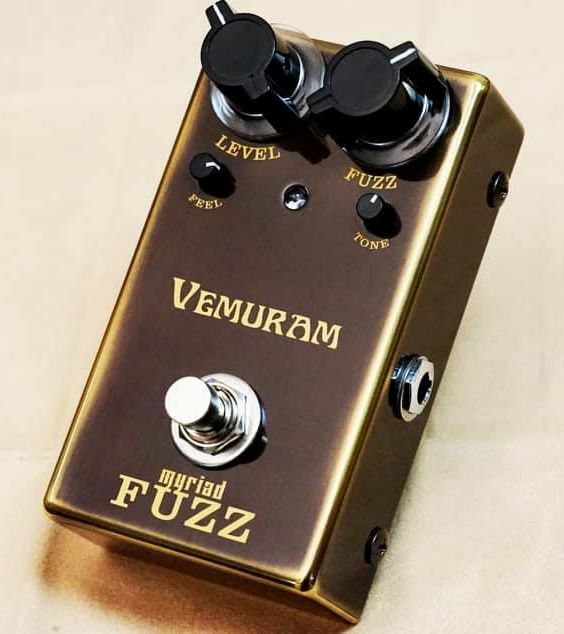 It cleans up like the best vintage fuzzes, has a large amount of headroom, a trimmer(Germanium Bias) and a FEEL knob which you can combine to let you achieve a spitty sounding fuzz tone or a smooth overdriven fuzz and everything in between!